Home / Adidas / What Boot is Lionel Messi Actually Wearing Right Now? 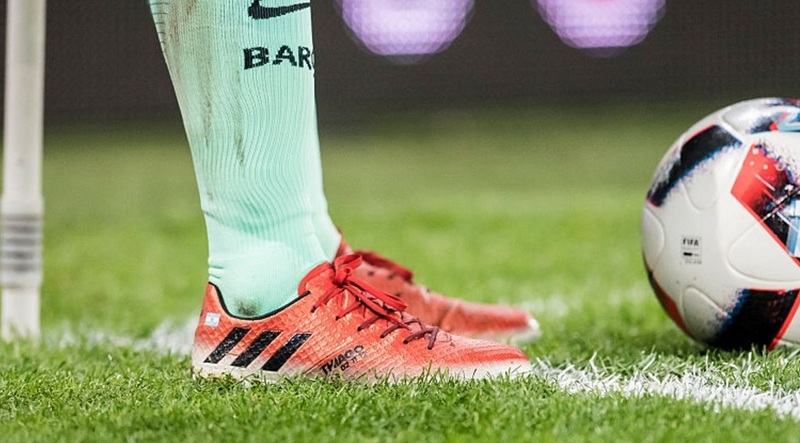 What Boot is Lionel Messi Actually Wearing Right Now? For some out there, wearing the same boots as the top players is a must. They are, after all, wearing the best boots available on the market. Right? Lets take a look at Lionel Messi for a second. As one of adidas’ key athletes, Messi actually has is own boot silo on offer in the Messi16. The top boot in the series is the tech advanced Pureagility, which we recently took an up-close look at. When released, adidas labelled them as Messi’s signature boot, making it seem like it is the boot he actually wears. But, Messi has taken another route and currently wears a personally customized version of Messi 16.1. This is the boot that sits just underneath the Messi16+ Pureagility in terms of cost and tech specs. There is a more simple design about the 16.1, with no lace cover and less materials. For those of you out there wanting to wear the same boots Messi wears, this is actually a good thing as you won’t have to spend as much to get the same style! 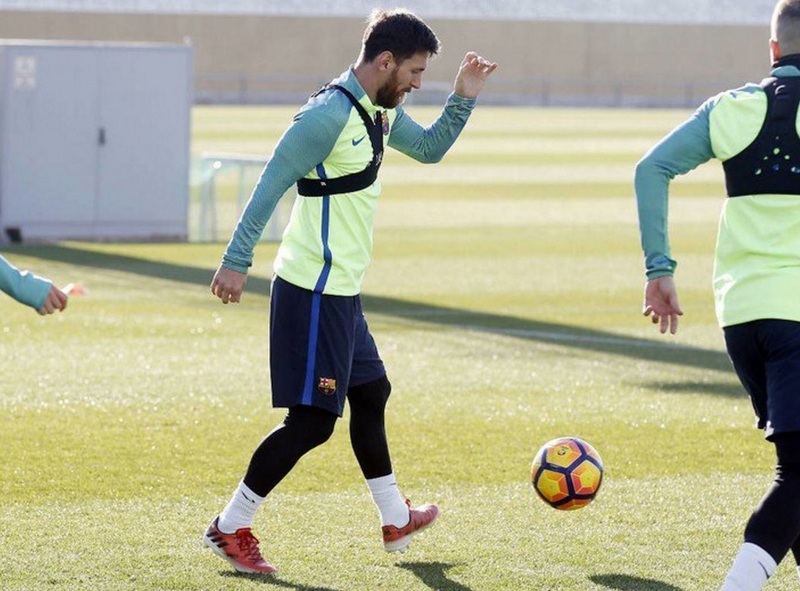 Why does Messi wear the 16.1 rather than Pureagility? Although it doesn’t always seem true, Messi is human and obviously has an affinity for boots that help him perform better. He has found something that suits his personal style of play and rather than trying to disguise it, he has chosen to simply wear them. If you ask me, I think it has a lot to do with the lacing system and the fact there is no lace cover. Without it, you get a natural feel for the ball, especially at times when you are moving with the ball at speed. Obviously, this is something that is vitally important to Messi’s style of play. If you want to wear what Messi is wearing, check out the full current line-up of adidas Messi 16.1 at soccer.com.